VIDEO: Gwyneth Dorado’s performance of "Nobody’s Perfect" in semi-finals of Asia's Got Talent - Balita Boss! Rocking a mature look, and with a full band supporting her, fierce Gwyenth Dorado covers Jessie J’s “Nobody’s Perfect” like a real rockstar! Ten-year old Filipino singer Gwyneth Dorado performed "Nobody's Perfect" by Jessie J in the first round of semi-finals Thursday, April 16. Dorado is moving on to the finals. 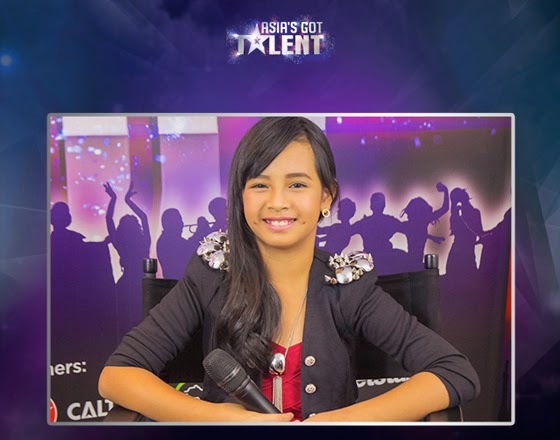 She is the first Filipino to make it to the grand finals of 'Asia's Got Talent' after getting the most number of public votes among the competition's first batch of semi-finalists, the show announced Thursday.